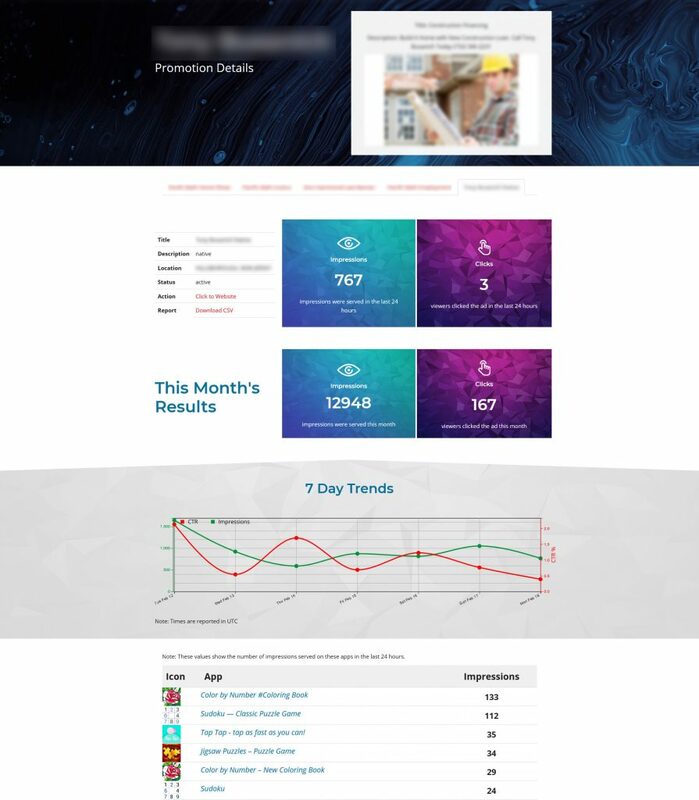 This dashboard was created for an advertising company to allow their clients to track the progress of their campaigns. Details of their clients have been redacted from the screenshot for confidentiality. 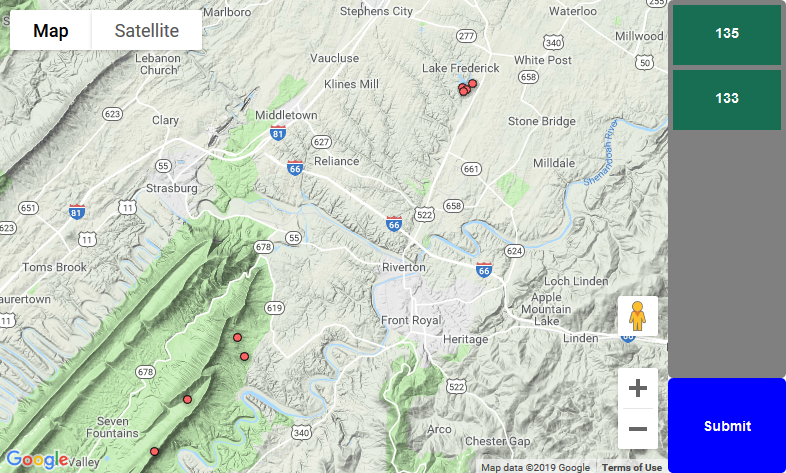 This application runs inside of the companies existing WordPress site, allowing their clients to access this information without redirections or secondary logins. It also provides reporting in CSV format for download. 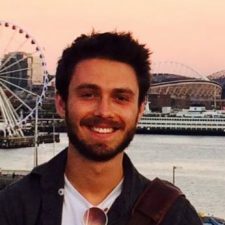 Check out my GitHub for samples of my code. I have repositories from various projects I have worked on in the past. This includes coursework, professional work and personal projects. This Ruby on Rails web application was created as part of a web development course, titled “Web Programming: Design, Development and Testing.” This application implements an Active Record model database, OAuth2.0 user login, and an HTML/CSS frontend. This Ruby on Rails web application was also created as part of the same web development course. 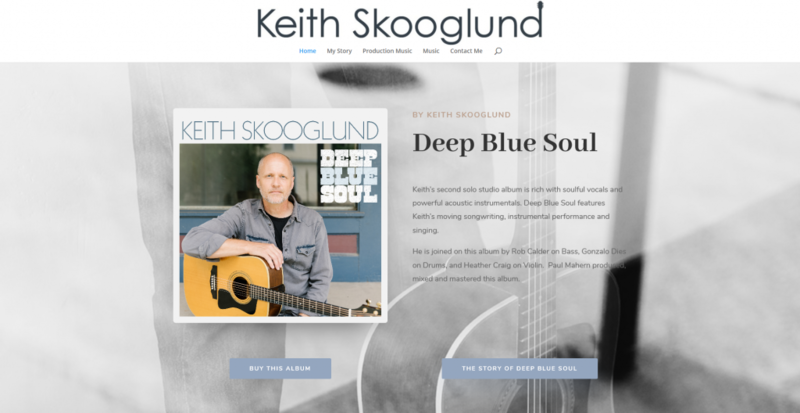 Keith Skooglund‘s music combines folk, Americana, and rock to create beautiful melodies. Keith also produces production music for film and TV. Check out his website for more information. Anthony De Marinis (CDBC, CBATI, VSPDT, TTWC, VSA-DT) is a positivity dog trainer. His long list of certifications and degrees includes being a Certified Dog Behavior Consultant by IAABC, a Certified Behavior Adjustment Trainer, a Certified Victoria Stilwell Licensed Dog Trainer and much more. Visit his website for free resources on dog training and behavior modification.